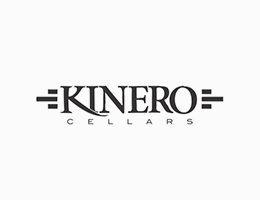 kinero — Alluvial Wines Inc.
A purely white wine brand showing what is truly possible in the Templeton Gap of West Paso. Jon Bonne has written his fair share about Anthony Yount and his wines from Kinero. Read his writings on Anthony in the Chronicle or you can check out the pages he dedicates to him in THE NEW CA WINE. His day job is the head winemaker for Denner.